Investor's take notice! 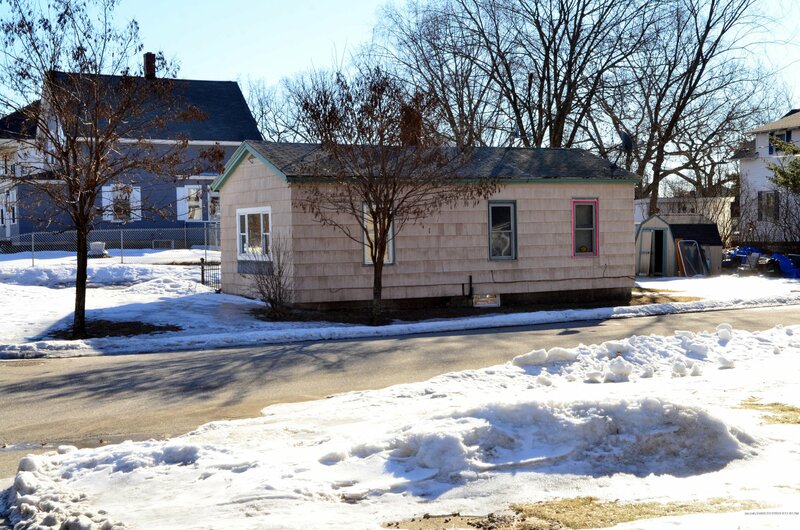 This house sits on a nice corner lot close to all town amenities. 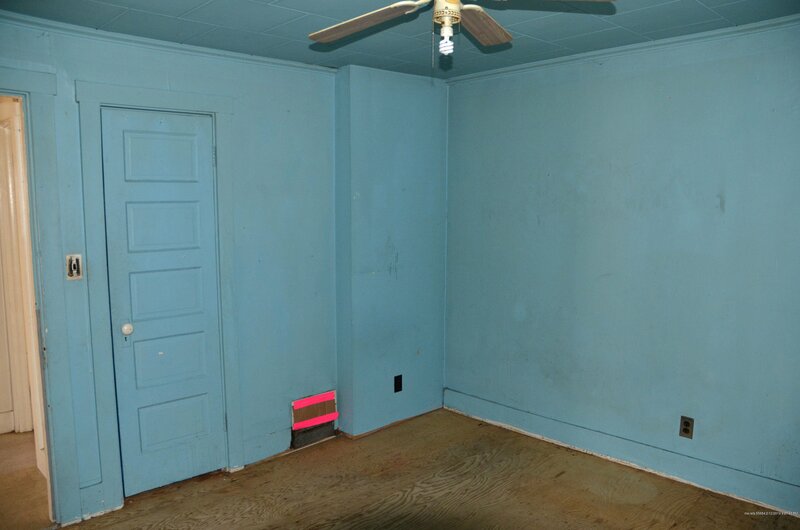 This property is being sold ''as is'' due to much needed repairs and renovations. This is not a foreclosure or short sale. Listing courtesy of Coldwell Banker Residential Brokerage. Selling Office: Better Homes & Gardens Real Estate/The Masiello Group.